Mauna Kea Resort is home to a collection of discerning residential neighborhoods, featuring luxury estates, condominiums and townhomes. 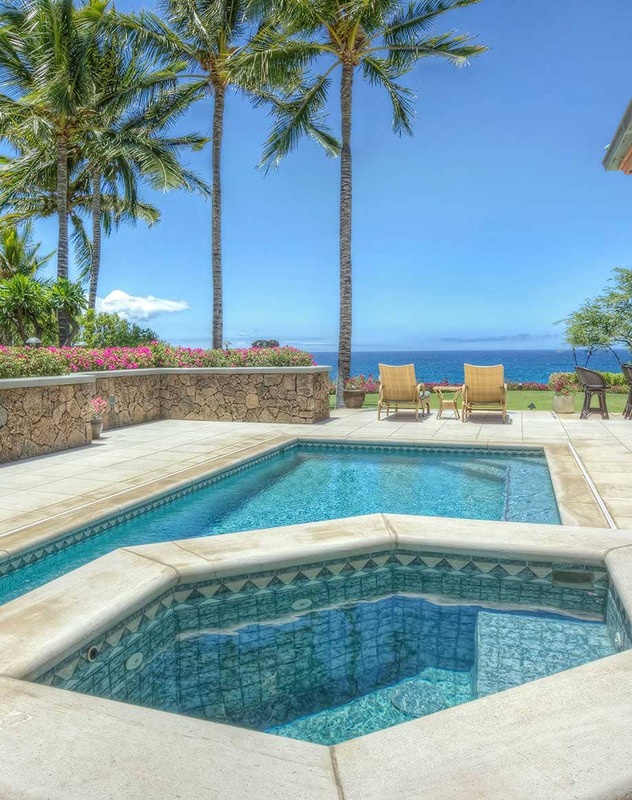 Owners enjoy the privilege of Hawaii Island living, incomparable amenities and the serenity of surrounding ocean, mountain or golf vistas. Enroll your home in Mauna Kea Residence’s Rental or Homecare Program to begin enjoying impeccable service, carefree ownership, superior performance, results and profitability. Align yourself with the exclusive, on-property team at Mauna Kea Resort and let our professional, seasoned, friendly staff handle every detail so you need only worry about how best to savor your time on the Big Island. If you’ve thought about renting your property, then trust your investment to Mauna Kea Residences. We produce the longest stays, highest average daily rental rate and strongest overall revenue of any competitor. From booking to check-out, guests will cherish an unparalleled Mauna Kea experience while we deliver optimal bottom-line results to you. Entrust your home to Mauna Kea Residence’s property management team and receive peace of mind knowing your asset is well-protected. Our turnkey services include pre-arrival home preparation, property inspections and repairs, housekeeping, construction and window cleanings, landscape/pool/spa/pond/water feature maintenance, pest control and more. Additionally, we are pleased to offer catering, butler and concierge services, reservations, golf tee times and any other specialty requests you may have. View our e-brochure to learn more. To receive a Gross Rental Revenue projection and discuss your individual needs, please call (808) 880-3490 or email. We invite you to explore The Club at Mauna Kea Resort, our resort amenity program. Members receive discounted pricing and benefits by enrolling on or before November for the following year. 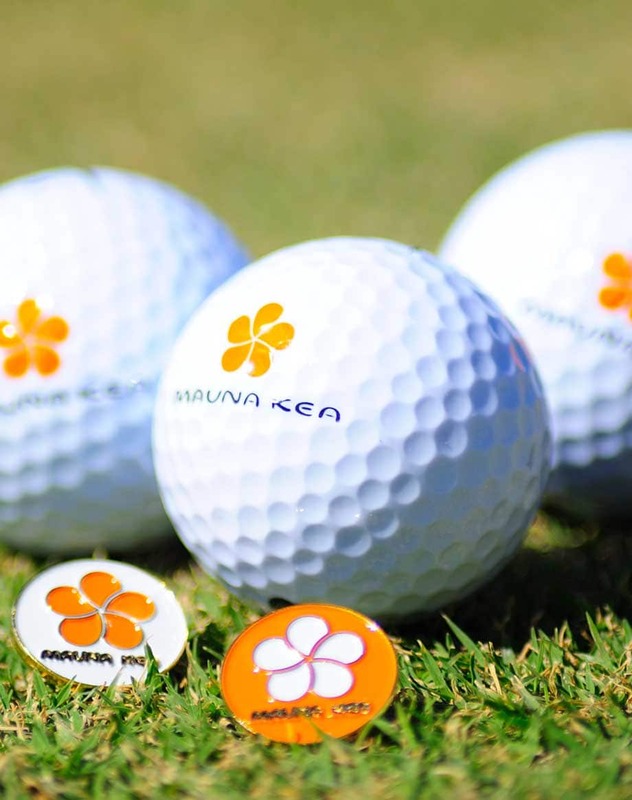 With participation in The Club, you are afforded access to the Resort amenities of two world-class Hotels: The Mauna Kea Beach Hotel and The Westin Hapuna Beach Resort. Included are special golf rates, privileges at both world-class beaches, pools, fitness centers, and the private seaside tennis club, preferred parking at Mauna Kea Beach Hotel, and a Resort charge account. Program summary, application, rules and regulations, platinum member benefits and our Club Member Dining Program can downloaded below. Clients of our rental program can view current bookings and availability utilizing our online reservations calendar.